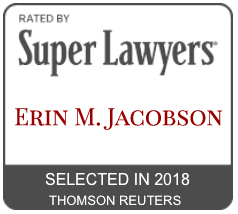 copyright royalty board - Erin M. Jacobson, Esq. Will the CRB have to set new rates? For anyone interested in reading an article full of law terms on why the U.S. Appeals Court Rules Copyright Royalty Board Was Unconstitutional, click here.